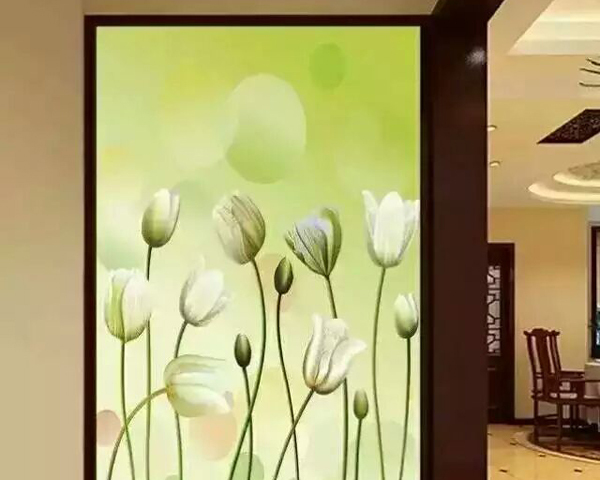 Our ink can be printed on ceramic tiles, acrylic, glass, wall paper, pop advertising, light box etc. 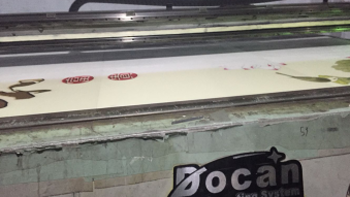 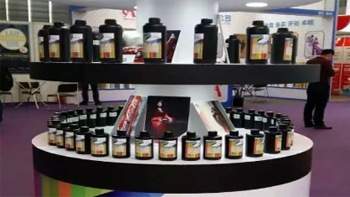 Rigid UV Ink、Flexible UV Ink、Odorless Eco Solvent Ink、Environment-friendly Eco Solvent Ink、Variable Printing Ink、Digital Textile Ink、Active Ink、Acidic Ink、DTG Ink. 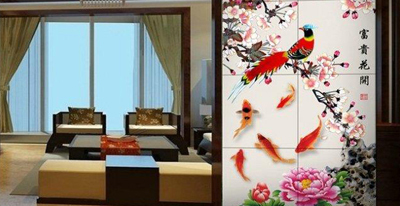 Copyright ©http://www.apolloink.com.cn/en/ Jinan Apollo Inkjet Solution Co.,Ltd proUV Ink,Solvent Ink,Eco Solvent Ink, advisory!